I am from the generation of Why Don't You Just Switch Off Your Television Set and Go and Do Something Less Boring Instead?! In the absence of this great program I have been leaving around books that will encourage my kids to go and try some new activities. These are books for strewing that hopefully will encourage your child to 'turn off the TV and go do something'. Pet Bugs - A Kid's Guide to Catching and Keeping Touchable Insects by Sally Kneidel. There is also a volume II of this book. Although this book is geared for American bugs, mine still love this. They can't resist scouring the garden for creepy-crawlies whenever I leave it out. And as well as information about catching your bugs, there is lots of details about keeping them fed and happy. Similar to Pets in a Jar by Seymour Simon. Kids Campfire Book by Jane Drake. 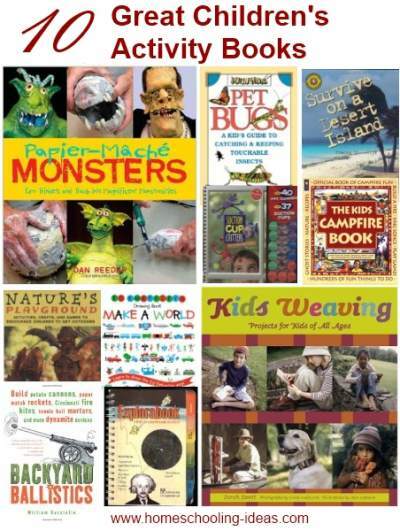 Loads of activities to encourage a backyard camp out! Survive on a Desert Island by Claire Llewellyn. This one is a real find! A survival challenge for children, it places you on a desert island with certain things in your backpack. Can you survive the 12 challenges using only what you have available? I packed my kids the backpack and we worked through finding water, protecting ourselves from the heat, lighting a fire and treating injuries. 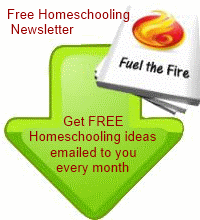 A fabulous homeschooling summer vacation book. Nature's Playground by Fiona Danks. One for adults, not kids, but filled with wonderful ideas to try outdoors. It covers the whole year, with activities for every season. And our favorite - after dark activities! Paper-Mache Monsters by Dan Reeder. Messy fun! Learn how to make large paper-mache structures. Ed Emberley's Drawing Book: Make a World by Ed Emberley. Ed has several drawing books but this is the one that we love. He shows you how to draw hundreds of tiny items (cars, people, castles, chairs!). This one comes out again and again, and has inspired hours of drawing fun. It even got me drawing! 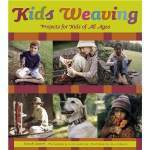 Kids Weaving: Projects for Kids of all Ages by Sarah Swett. This is a really appealing book - lots of step by step projects and photographs, including making a loom from PVC pipes. Perfect for a homeschooling project. Suction Cup Critters by Klutz. We have had several Klutz books and enjoyed them all, but this one went down the best! Make little critters from pipe cleaners and stick them to glass. 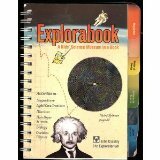 Explorabook - A kids science museum in a book by Klutz. Excellently done science book by Klutz. It has got loads of experiments and a real fun way of looking at science. Backyard Ballistics by William Gurstelle. This is a wonderful book for older children. Bring science to life by building potato cannons, fire kites and more. Very scary book - teenagers will love it! 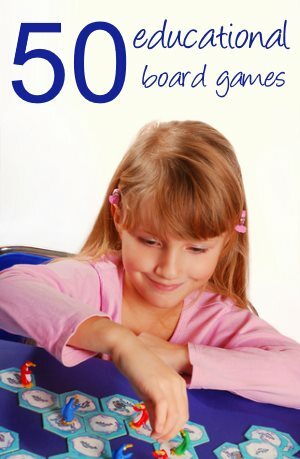 I hope you enjoy these children's activity books, and they spark some wonderful activities!